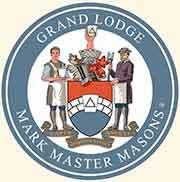 While there is evidence that a form of Mark degree was extant in Scotland as early as 1599, according to earliest known English records, Mark masonry was introduced in a speculative body at Portsmouth on 1 September 1769 at Royal Arch Chapter No 257, when Thomas Dunckerley made certain brethren Mark Masons and Mark Masters, each choosing his mark. This degree was subsequently worked in many lodges and even under the authority of the old Grand Lodge at York, but the effect of the Union in 1813 between the Antients and Moderns was the specific recognition of the three Craft degrees only, including the Holy Royal Arch and thus com­pletely excluding the Mark degree. Nevertheless many lodges continued to work the degree and while the original circum­stances would appear to have been detrimental to Mark masonry, they were eventually to cause several leading Mark masons to found their own Grand Mark Lodge in June 1856, with Lord Leigh as the first Grand Master. 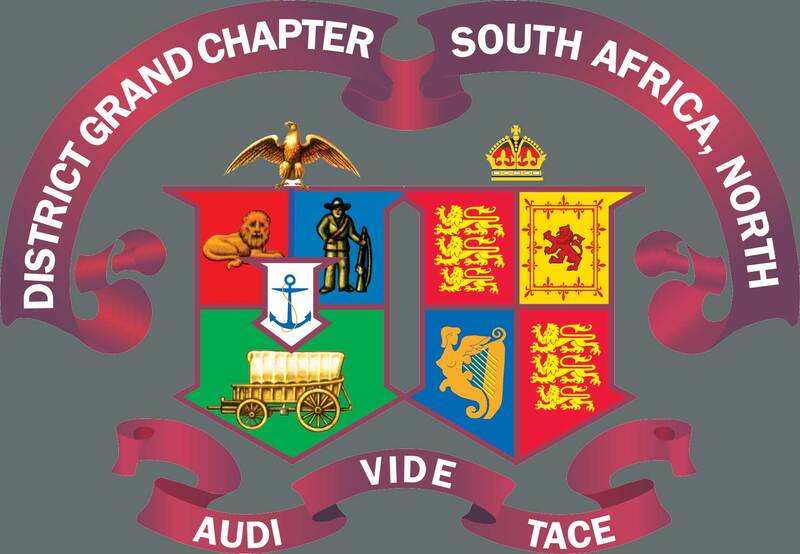 Happily by 1860 a Concordat establishing a common ceremonial was entered into by the English Grand Mark Lodge and the Grand Chapter of Scotland and slowly this degree grew in popularity to make it together with the Royal Arch one of the most successfully supported degrees in free­masonry. Today there are over 1,200 Mark lodges under the English Constitution and it is interesting to note that a vast number of brethren who have attained eminence in the Craft have been no less eminent in the Mark.